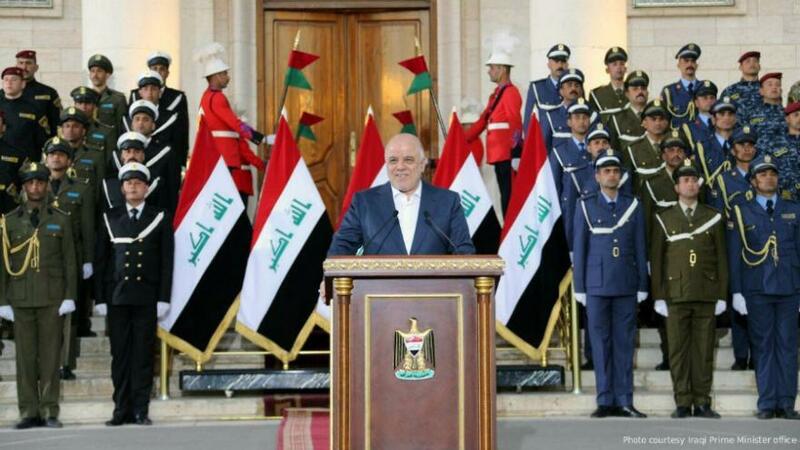 Prime Minister Haidar Abadi is riding high off the recent victory over the Islamic State. 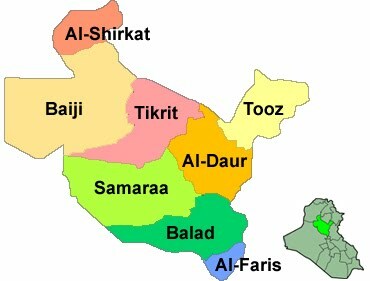 The group no longer holds any towns or cities in Iraq, and the premier made an official announcement of their defeat and held a victory parade in Baghdad to celebrate. The war has made the premier vastly popular with the public as recent opinion polls show. Abadi now has the chance to prove himself as a politician who can handle non-war matters a second time after failing miserably when he first entered office. 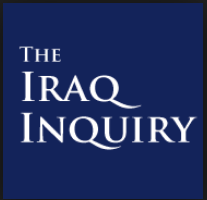 When Abadi first became premier he portrayed himself as a reformer to set himself apart from his predecessor Nouri al-Maliki. 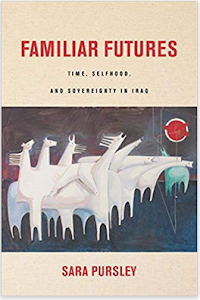 He started with a purge of the Iraqi security forces getting rid of loyalists to the former prime minister along with those considered incompetent. In 2015, he announced a plan to cut government waste, end sectarianism in the government, and fight corruption. 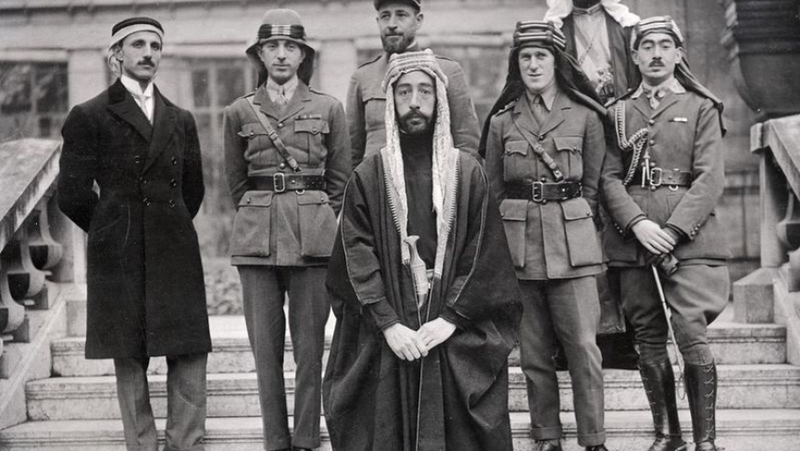 That included cutting the number of top government officials, appointing technocrats, ending the ethnosectarian quota system, and reforming the courts. He received backing from Ayatollah Sistani as well as popular protests. He immediately ran into problems however. First, he showed no sense of how to be a leader. Abadi would only consult with a small coterie of advisers and then drop large ideas on the parliament without building any consensus for them. That alienated members of his own Dawa Party, along with the Sadrists and Supreme Council who were behind him. His failure to consult with any of them led to strong criticism. Second, he quickly lost the initiative to others. Maliki organized his followers in parliament to attack the PM’s plans and sow dissent in the assembly. Moqtada al-Sadr co-opted the demonstrations and stormed the Green Zone in the summer of 2016 causing more chaos in Baghdad. Third, the premier’s reforms turned out to be cost cutting measures as the government was facing a huge budget deficit when oil prices dropped. Needless to say, he made little progress, which was a major reason why starting in 2016 he turned to the war against the Islamic State and dropped any pretenses of trying to bring about any changes. 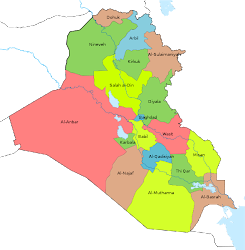 Abadi has proven to be a very good war leader, but now that is over he faces an array of new challenges. For the last two years, the prime minister’s sole concern was recapturing the country’s towns and cities. 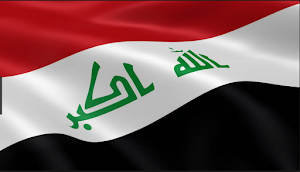 That proved a huge success, and a decided turn of events from when the Iraqi forces collapsed in the face of the insurgents in the summer of 2014. The PM has absolutely nothing to follow that up with. His government made no plans for reconstruction, and has no money to pay for it anyway as Iraq continues to face low oil prices. The same thing goes for post-IS security. 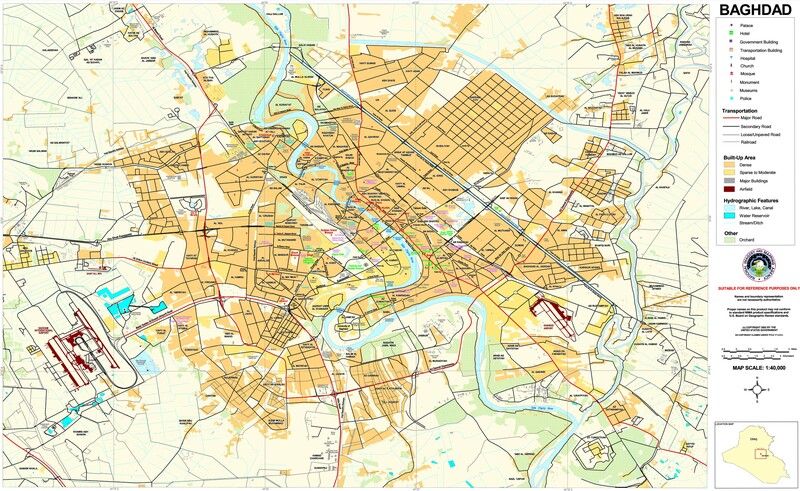 The local security forces have not been rebuilt in many areas for instance. Security in places like Anbar and Ninewa is largely being handled by tribal Hashd units since most of the police have not been brought back and new ones not generated. Those Hashd units can do little more than man checkpoints and are riddled with rivalries. Abadi has also recently said he would deal with corruption once again, as well as economic reform. Those require systemic steps that will take years, and the entrenched interest to maintain them are formidable. There is also the unresolved crisis with the Kurdistan Regional Government. 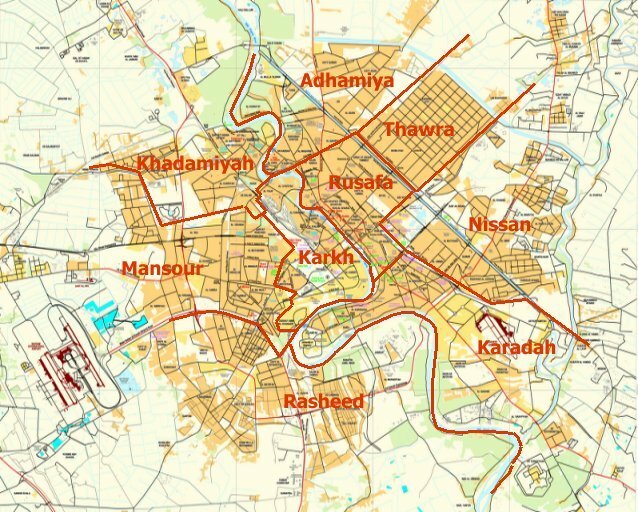 After moving federal forces into Kirkuk and other disputed areas, there has been no movement on this front. Abadi may be using the Kurds and corruption for his 2018 election campaign. That means this may be more smoke than fire. 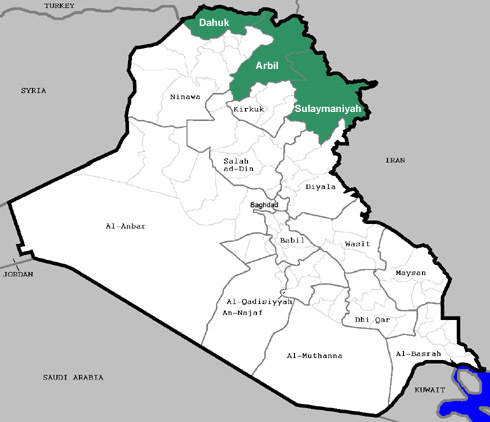 What this all highlights is that Premier Abadi suffers from a lack of long term planning. He makes an initial step, but doesn’t have any follow through. This is true for the vast majority of Iraq’s political class. 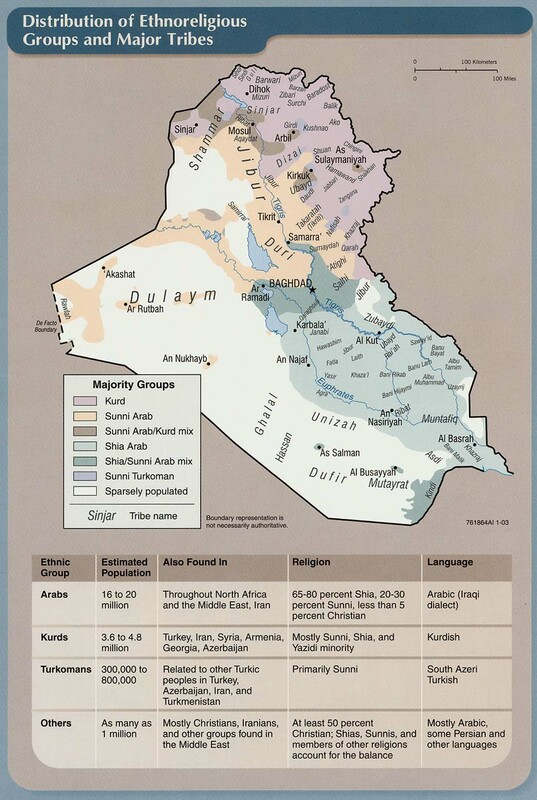 Abadi has to set himself apart from them and show that he is not so short sighted. He won’t have any time to prove himself with voting happening next year, followed by prolonged negotiations to hold onto his office, all of which could take up to a year before Baghdad gets back to normal.